Reform Center for Religion and State, female students, say men-only candle lighting at official ceremony is discriminatory. 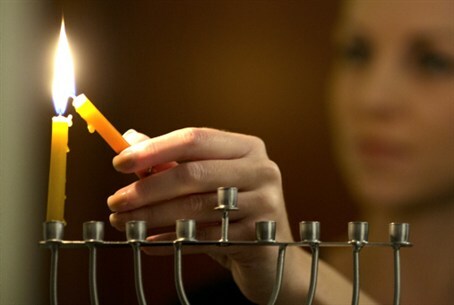 The Reform Center for Religion and State has discovered that no women are scheduled to light Hanukkah candles in Ben Gurion University's official Hanukkah ceremony, and it is upset. BGU said in response that the request to let women take part in the candle lighting was filed a short time before the ceremony and therefore could not be honored, but it promised that starting next year, the candles will be lit by a man and a woman. As for reciting blessings and singing – the university said it would conduct a separate ceremony to let women do this.